Of the many problems and issues a home can have, mold infestation is one of the most complicated. Along with being hard to detect, mold can cause significant damage to both your home and healthy in a remarkably short amount of time. Mold can also be difficult to remove and entirely eradicate, particularly if its spread into areas that can’t be seen or are hard to access. If you believe you might have mold in your home, quick action is essential. Of the many problems and issues a home can have, mold infestation is one of the most complicated. Have You had Leaks Or Flooding? One of the first questions to ask yourself when trying to gauge if you have a mold problem is to consider if you’ve had any water damage or flooding in the recent past. Mold and mildew need moisture to grow. Even the most minor leak can result in mold growth if it is not adequately dried. Keep an eye on under sink areas as well as looking for bubbling wallpaper and paint, warped or bulging walls, and discoloration to wood, walls, and flooring as these can all be signs of water damage. Is your home prone to condensation? This is often a sign that there is too much humidity in your space and means that the air itself is moist enough to encourage mold and mildew growth on almost any surface. In this situation, you should start by investing in a whole-home dehumidifier to reduce the moisture then call in a professional to check for mold thoroughly. Mold can have a very adverse effect on the health living beings within your home. If you, your family members, or pets are experiencing allergy-like symptoms including itchy eyes, coughing, sneezing, skin irritations, and wheezing it may be a sign of mold. One way to test is by spending time outside your home. If you notice that your symptoms reduce or vanish, mold at home may be the culprit. Are Their Strange Odors Or Splotches? The most obvious way to know if you have a mold problem in your home is if you can spot or smell it. Mold often has a distinctive, musty scent that is hard to miss. That said, it can often create little to no odor while still causing damage. Mold isn’t always visible, but when it is, it is often found in splotchy growths ranging in colors of black, green, pink, blue and white. If you have more questions about mold damage, the trained professionals at North Arundel Contracting are here to help you. 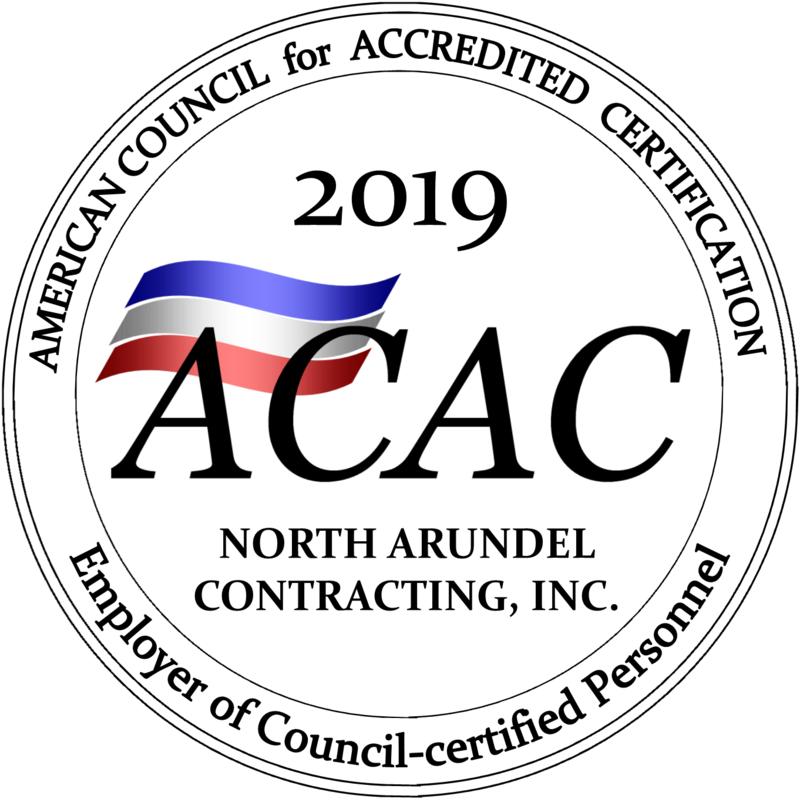 Give us a call at 410-766-2855 or by fax at 410-553-2367 or by email at nac@nacontracting.com. For tips, tricks, and to see what we have been up to, be sure to follow us on Pinterest, Facebook, Twitter, and LinkedIn. This entry was posted on Friday, April 12th, 2019 at 1:54 pm. Both comments and pings are currently closed.